enter your email address for instant access to this, and more..
For my 13th Birthday, I attended a 3 day intensive called The Silva Mind Method, with my Father (who was a Silva Graduate back in the 70’s). As a serendipitous twist, the program was taught personally by the founder and creator of the program, Jose Silva and his Daughter Laura. One of the components of the training was Distance Healing & Diagnostics. Even at that tender age, I saw how important and valuable it was to be able to do this kind of work. In meditation, that Very day, I created an adult-future version of myself doing just that. I continued my studies as a teen under the guidance of my mother with natural energy healing techniques; white magic, herbal, aromatherapy, Goddess and crystal healing. (..and everything I could find related to these subjects!). My father became a Reiki Master almost 20 years later, and shared his knowledge, training and Mastership with me as well, this was right about the time my mother opened up the Goddess Shoppe in Sayville, NY. ..Whatever you call that, my friend, looks a lot like Evolution to me! difficulties and illnesses, sometimes as a last resort. gain confidence and become more trusting of life. Seeing some make major changes and life adjustments. Feeling the wonder of God’s love pass through you and into another.Sensing the presence of spiritual beings, feeling their touch,knowing they work with you. simply by placing your hands on another. Watching your life grow and develop as your continued immersion in Reiki transforms your attitudes, values and beliefs. Sensing that because of your commitment to help others, Beings of light are focusing their love and healing on you and carefully guiding you on your spiritual path. or Reach out to me here about your Reiki Level I Spa day Experience, or Red Tent Reiki Level I with Munay-Ki rite of the womb. Level one Certificataion- The First Reiki Attunement..You will be attuned to the Reiki Ray and will begin using it right away! History, How it works, attunement, the Reiki manual and practice time are included in this workshop..(about 4-5 hours) You may decide to stop here, or continue your Reiki Practice.. Begin Using it on yourself or others Right away! Reach out to me here about your Reiki Level II Spa day Experience, or Red Tent Reiki Level II with Munay-Ki rite of the womb. Most practitioners that you meet are at this level. Reach out to me here about your Reiki Level III Spa day experience, or Red Tent Reiki Level III with Munay-Ki rite of the womb. (called ART..I love this!) 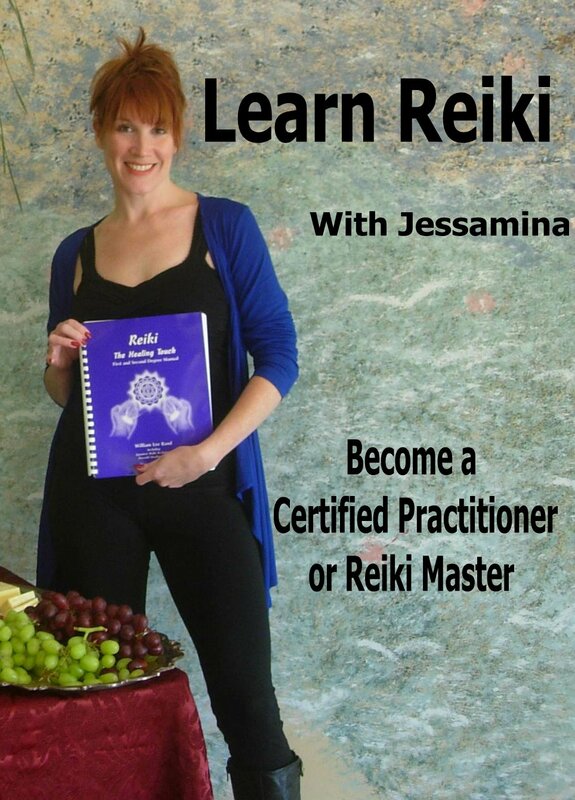 This is a pre-requisite for becoming a Reiki Master. 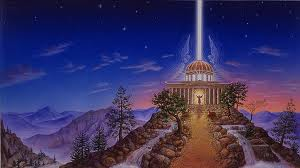 At this level, You are given the full benefit of the Reiki Ray and your guides come closer to you and work with you directly. 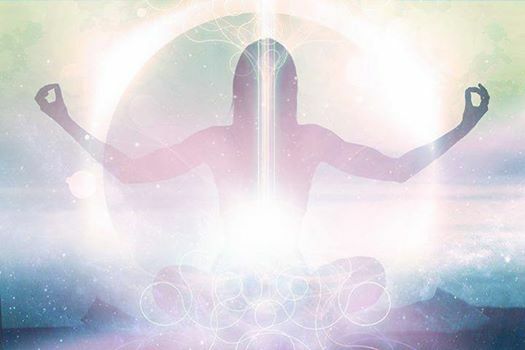 You will learn advanced techniques for healing, such as psychic surgery and Aura Clearing. You become attuned to a master symbol that translates from Japanese,”Great Being of the Universe, Shine on Me, be my friend”. It was after this attunement that I became much more clairaudient and claircognizant (psychic!). 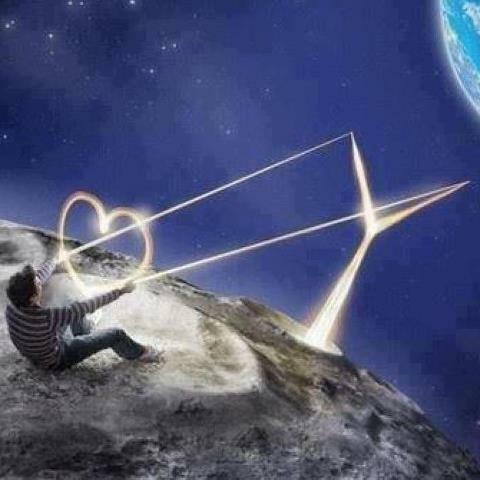 I began receiving channeled messages and healing energy from angels, goddesses and loved ones that have crossed over. What will unfold for you? and accomplish your life’s purpose? Receive a two and a half minute video.. This is the Last attunement where you are given another two symbols that allow you to initiate, or attune others to Reiki. You will learn all the initiations/attunements and the ‘Violet breath’ technique. 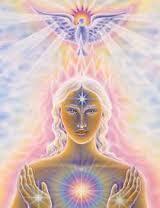 At this level you become a Reiki Master Teacher! The more people know this healing art, the better! By deciding to take this step, you will have started a process that will exponentially enhance your skills as a healer. Many transformations will take place, some will be very apparent, and some will be just beneath the surface of your everyday awareness, yet will benefit you and those around you. These changes may have already begun, since you’ve been thinking about becoming a Reiki Master. The nature of this type of study- the development of your connection to reiki evolves continually, healing you on deeper levels and developing your ability to channel ever more refined and compassionate levels of healing energy. This is a joyous path that will continue on as long as you choose to remain a seeker. Pre-requisites: As an advanced reiki practitioner, you will have practiced on 30-40 clients (with intake form documentation)and proficiency of all previous levels of reiki. 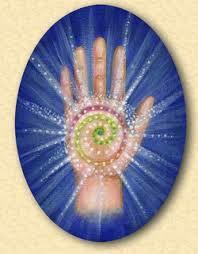 You will have received your first attunement to reiki over one year ago. I may be able to help you reach your goals with obtaining clients for your required practice time and documentation through work with my own current clients’. or Red Tent Karuna Reiki or Red Tent Karuna master with Munay-Ki rite of the womb. Want to learn from someone else who has trained with me?